It is suitable for use on most fabrics and has a beautifully subtle Lavender fragrance. 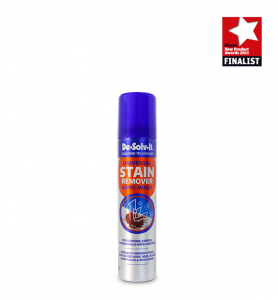 The product was good at removing the stain but has now left a water mark on the coat. Hi Mary many thanks for getting in touch. The "water effect" can happen when the Stain Remover has not been thoroughly rinsed away during the wash cycle, therefore if you wash the garment again the water effect will be removed. Please get in touch again if you need any additional help. Really impressed with this product, it's managed to remove chilli sauce off a grey fabric sofa, balsamic vinegar from a white top, and make-up from a white pillow. Absolutely brilliant. 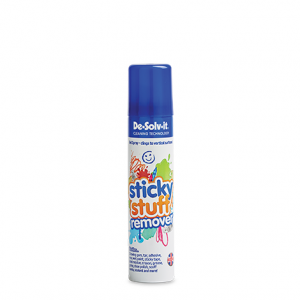 Simply spray the product directly onto the stain. 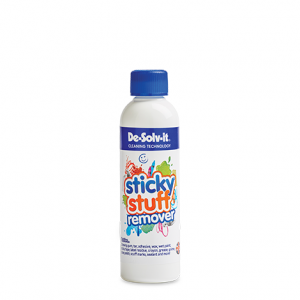 Cover the stain completely and gently rub in to allow the liquid to penetrate. Leave for one minute to allow the product to work. Wash the item as per the manufacturer’s instructions at the highest recommended temperature. 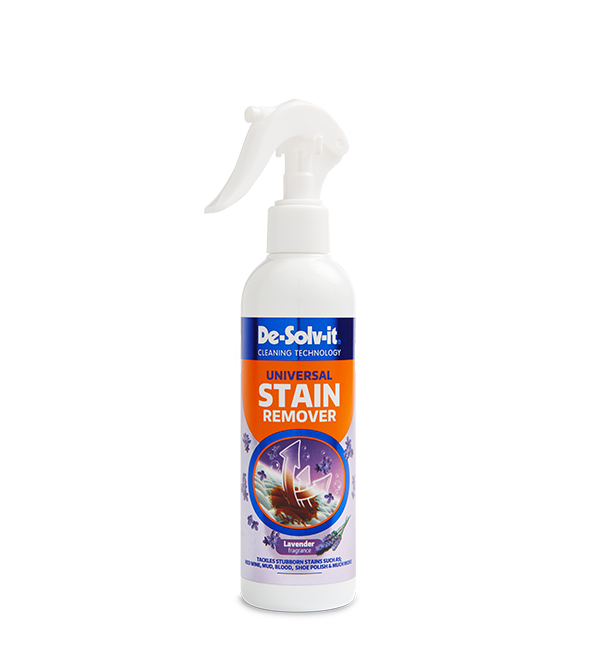 Stubborn stains may require further applications.